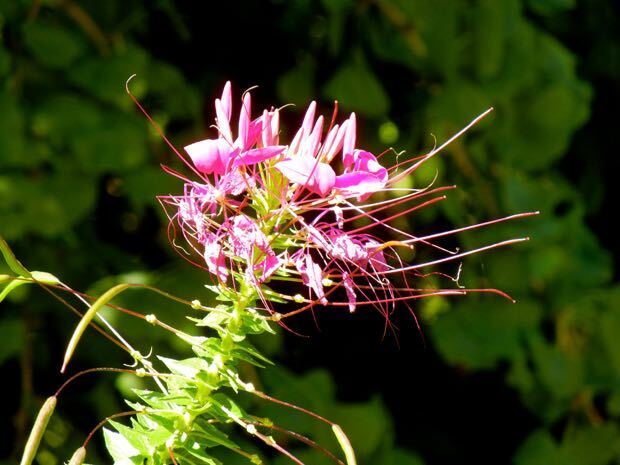 Cleome Hassleriana – Violet Queen, is also known as Spider Plant, Pink Queen, or Spider Flower. They are errect annuals reaching a height of about 150cm the leaves are palmately compound and the flowers more pinkish than like the name suggests violet. Cleome Hassleriana – Violet Queen flowers in the summer, a self-seeding deciduous annual that thrives in the sun. It is drought-resistant but plant it in moist well-drained soil. 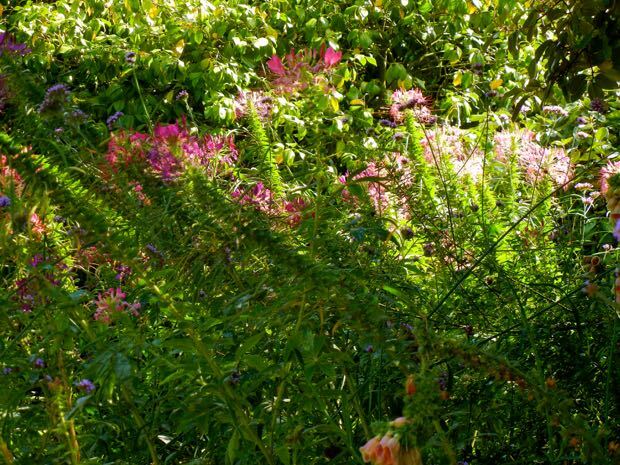 Cleome Hassleriana – Violet Queen is usually pest-free but watch out for caterpillars.